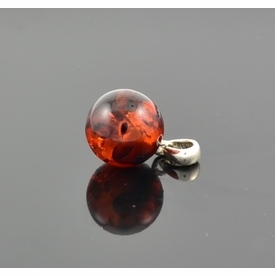 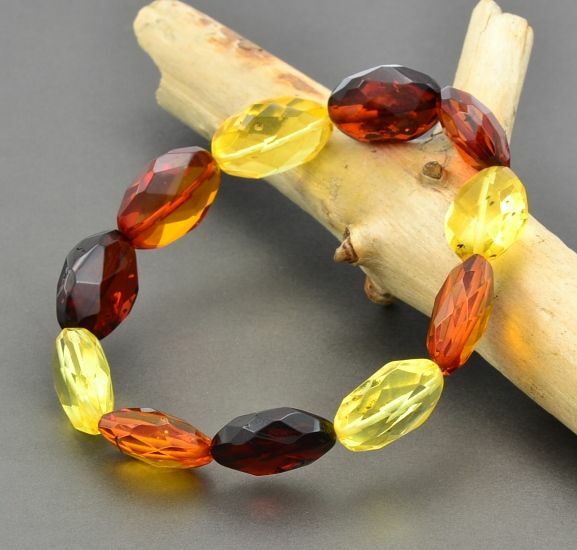 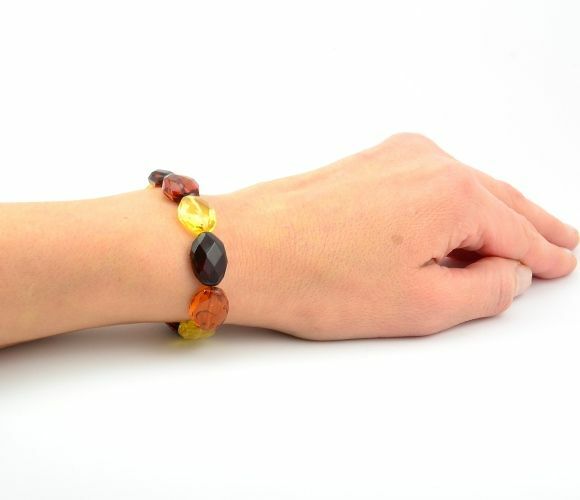 Gorgeous Amber Bracelet Made of Amazing Baltic Amber by Amber Artisans. Gorgeous, Healing, One of the Kind Amber Bracelets handmade in our workshop by experienced amber artisans. 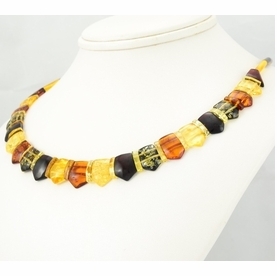 * Color(s): Cognac, Butterscotch. 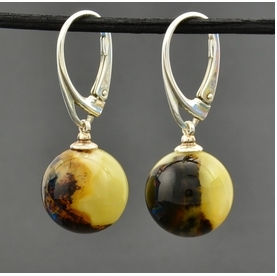 Dark Marble. 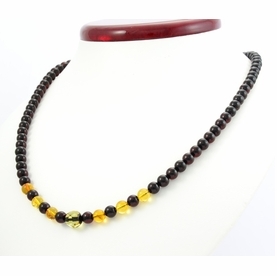 * Shape: Faceted Olive Shape Beads.